See below for our most frequently asked questions, click the questions to see the relevant answer. Ordering a bin is really simple. Either call us on 1300 SKIP GROUP (1300 754 747) or complete the order form on the home page. Our standard bin hire is 3 days. This period may be varied to suit your needs. What type of rubbish can be put in your bin? General Waste Bins do not permit concrete, soil, rocks, bricks and hazardous materials. 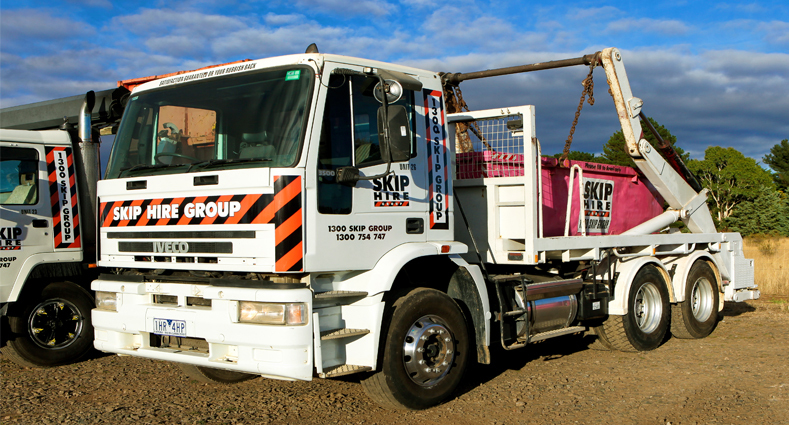 Alternative heavy waste bins are available on 1300 SKIP GROUP to dispose of concrete, soil, rocks and bricks. The maximum height is the top of the bin, you MUST NOT load past the top of the bin. Overloading will incur additional fees. Payment for bin hire is COD, at time of booking. 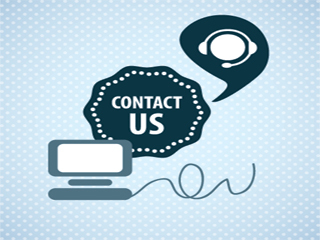 Credit card details are our preferred method of payment. Extra charges apply for tyres, carpet and mattresses.